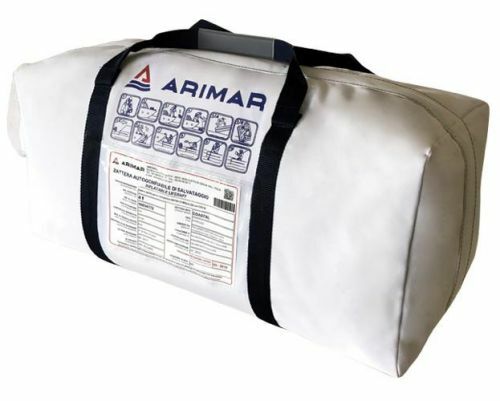 Valise size / kg 65x28x40 cm / 34 kg. 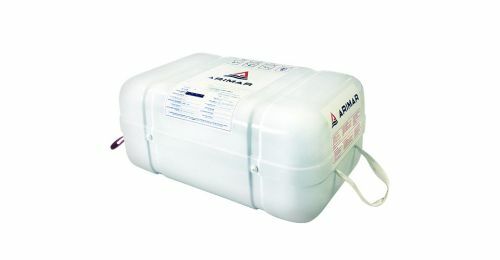 Grab Bag size / kg 45×32 cm / 13 kg. 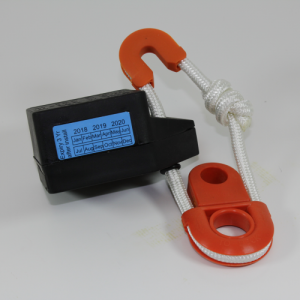 Applications Italian flagged vessels without navigation limits. Thermal floor, internal and external light, pop-up tent, 4 stabilizing pockets. 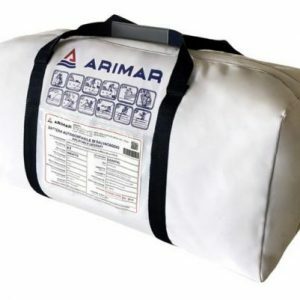 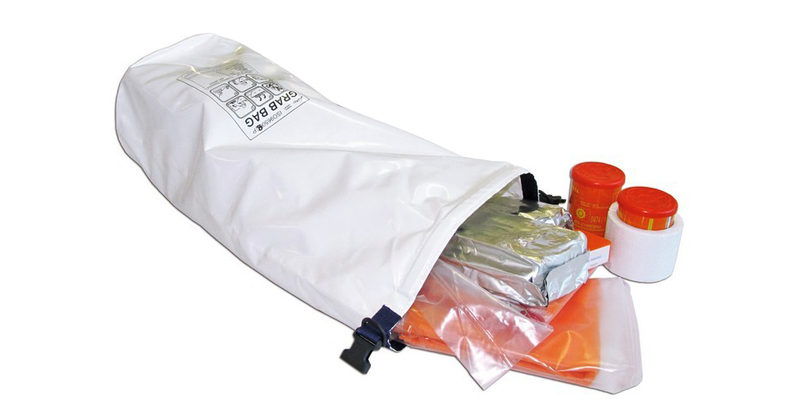 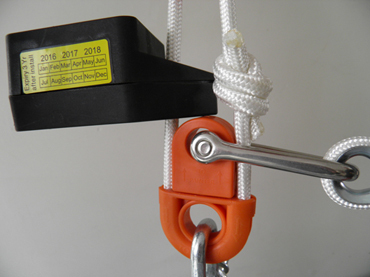 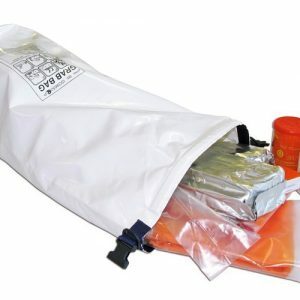 Supplied with an approved grab bag to reduce weight and dimensions. 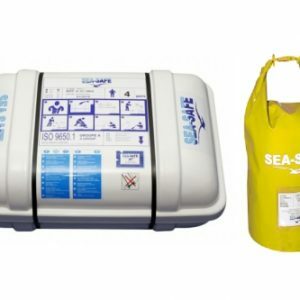 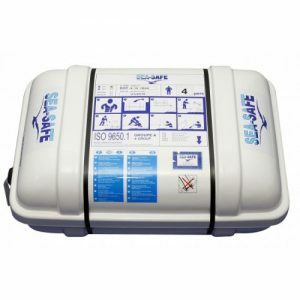 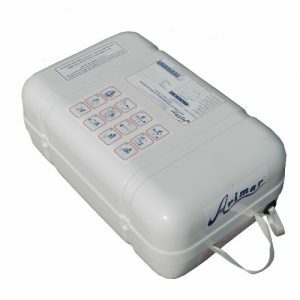 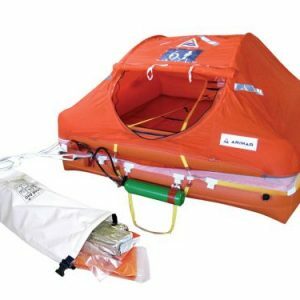 Oceanus PG complies with ISO 9650-1 with the same task of the Oceanus C but the emergency pack is packed into a Grab Bag. 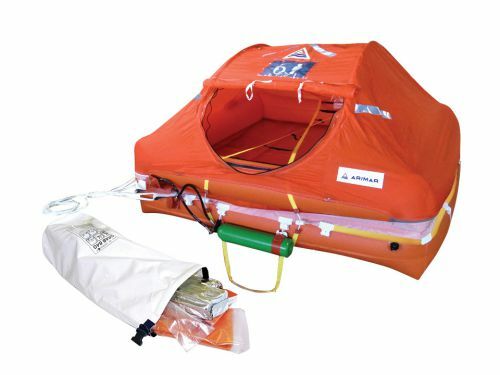 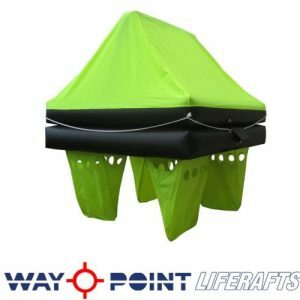 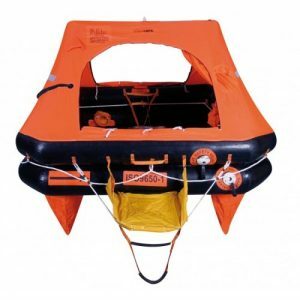 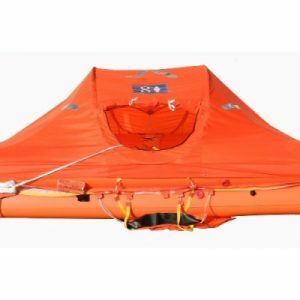 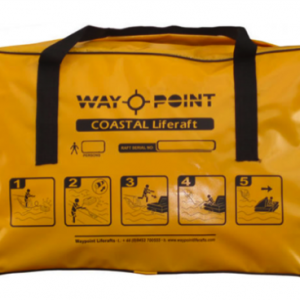 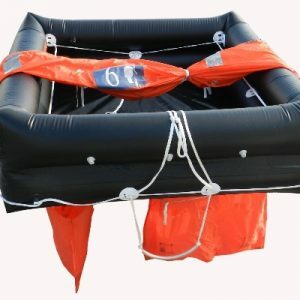 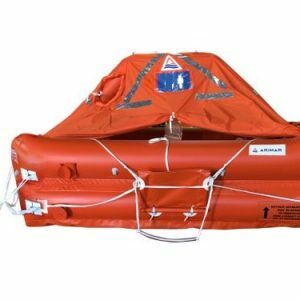 With this feature liferaft result handier.